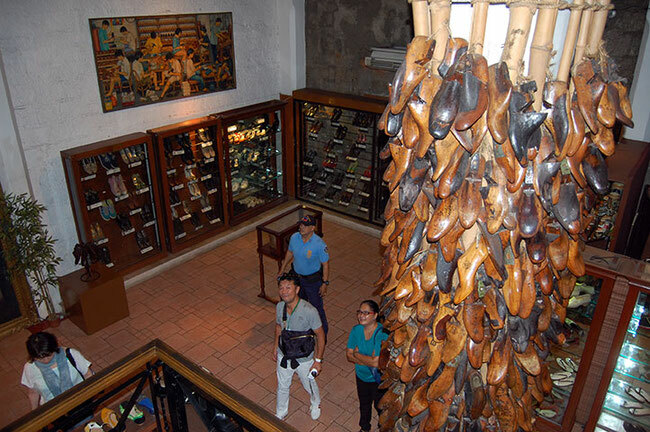 The oldest economic source of Marikina Shoe industry. 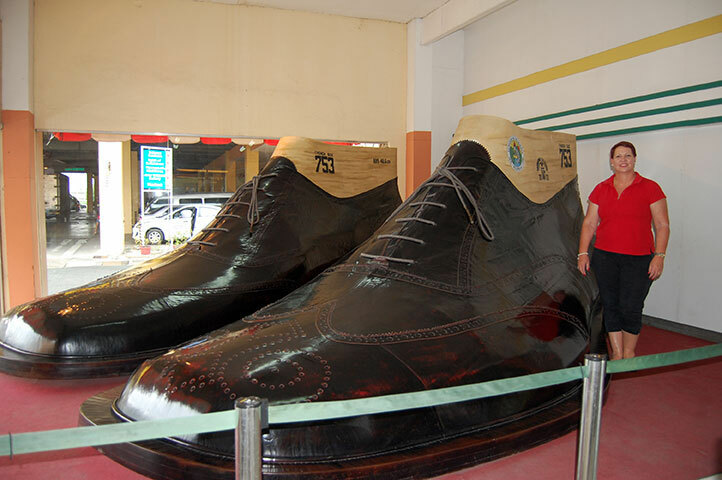 Shoe Industry is mainly concentrated in the city, hence has earned for it as the “Shoe Capital of the Philippines”, and known in the Guinness Book of Records for having the World’s Largest Pair of Shoes in 2001. Marikina was recognized by various award-giving bodies in the country for its transformation from a hick town to a model city in Metro Manila. Realizing the importance of learning new innovative ways of improving the health of the city dwellers, Marikina City joined the Alliance for Healthy Cities initiated by the World Health Organization. Healthy City was defined by Marikina local leaders as the “re-orientation of the city’s physical and social environment in order to uplift the physical health and mental well-being of an individual in a given economic situation”. The City believes that health and quality of life can be improved by improving the physical structure, social/political and economic environment that surrounds people. In achieving this phenomenal definition of healthy cities, local leaders of Marikina developed strategies for its implementation. Strategies are: fixing the structural environment; strengthen the social and political environment, and strengthen the economic and non-economic environment in the city. The technical working group composed of officers and heads from different offices of the local government was organized to monitor and evaluate the implementation of the healthy city projects. 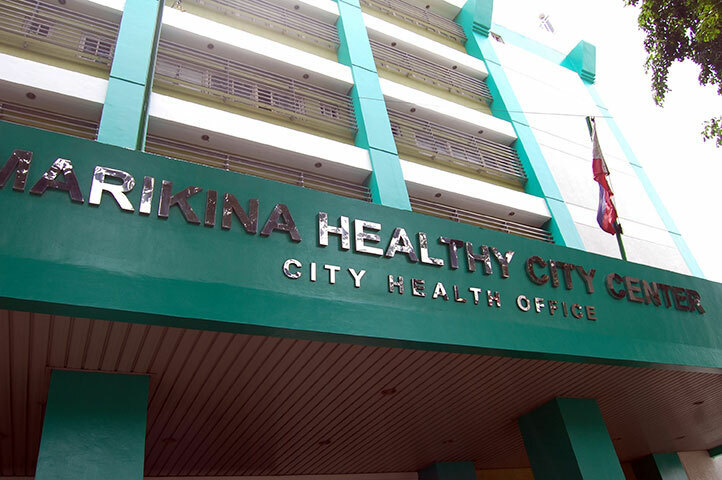 The City Health Office served as the secretariat of the Marikina Healthy City. The slogan of “there is health in everything the city does”, ensure that health is the priority consideration in every projects and programs of the city. Healthy city projects were defined as anything that contributes the improvement of health and well being of the community is healthy city. Marikina City initiated various healthy city project called healthy places of key elemental settings such as the Healthy Street, Healthy Market, Healthy Health and Lifestyle Facilities, Healthy Eating Place, Healthy School, Healthy Prison, Health Home, Healthy Barangay (Villages), Healthy Vehicles and Healthy Workplace. These projects were replicated in various cities in Metro Manila through the Department of Health. Cities were encouraged to conduct competitions on healthy setting/places among villagers (Barangays) to encourage community participation and for the leaders to create their own criteria of healthy places. Awards and financial rewards were provided as mechanism for them to continue best practices in their villages. Healthy Street/Roadways is define as a hassle-free, safe, clean, orderly, walk able, with effective drainage system, with complete street furniture and fixtures that is accessible to people with disability. 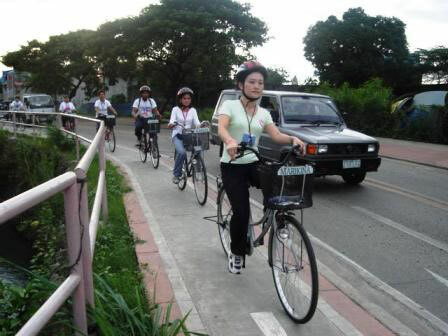 Marikina has 67 kilometers of bikeways. 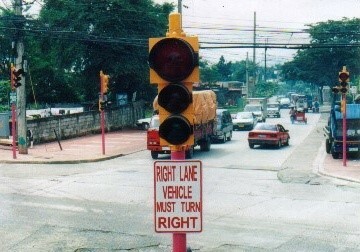 It traverses major routes, especially in the commercial areas of district 1. It is strategically located to serve as a channel to the major train stations, work stations, schools, markets, parks and jeepney stations. 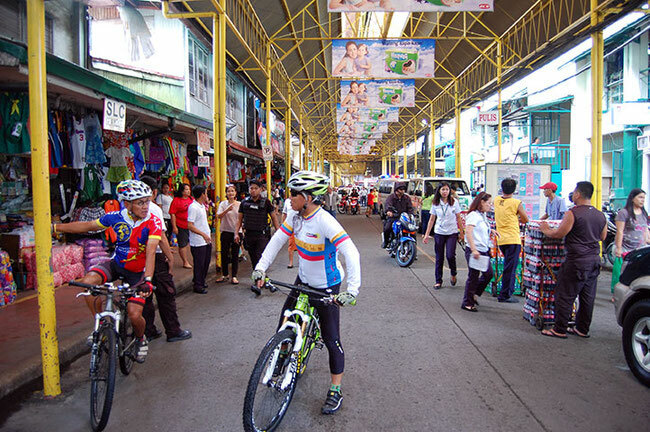 Marikina through WHO Environmentally Sustainable and Healthy Urban Transport project or ESHUT’s technical assistance was able to revitalize its bicycle use program. Bike program was strengthened program by having the bike to school, bike to work, free bike clinic, and free bike mechanics program. The bikeways program is not simply a transportation issue, aside from decreasing carbon emissions from motorized vehicles; it is also a means to promote a healthy lifestyle which is an important intervention to prevent non-communicable or lifestyle-related diseases. Bike program has a financial impact on families; savings on transportation translate to income for other family expenses such as food, education or other needs. Healthy Market is define as clean, orderly, walk able, illegal vendor-free, accessible, foul-odor free, safe and with accessible transportation. 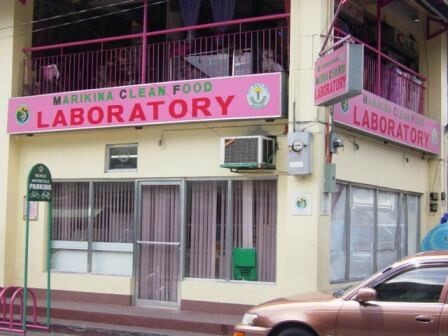 In addition to improve physical structure of the market, a Marikina Clean Food Laboratory was established inside the market to conduct testing on water and cooked food sold in the to ensure food and water safety. Through the technical and financial assistance of World Health Organization (WHO), Marikina City was able to implement the Healthy Eating Place and Food Safety Microlending Sheme project. 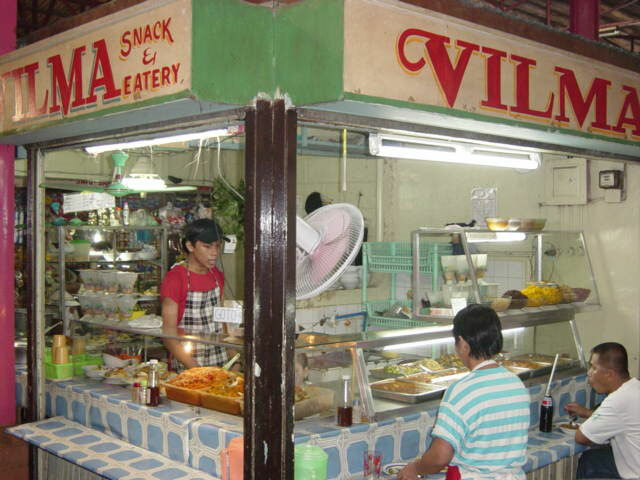 Oweners and sellers of cooked food inside Marikina Public Market was given trainings on food safety and after the training, the city government awards them with a maximum of P25,000 pesos lending without interes and payable in one (1) year, for them to purchase new equipment and to renovate their stalls as part of the food safety measures. This initaitive won various awards and recognitions. Healthy School is a place conducive for learning, promotes health and healthy relationship amongs teachers, students, parents and government. It was revealed in the study of the City Health Office in 2008 that children and teachers went to school in an empty stomach that affects their learning and teaching activity, to address this problem, Marikina City initiated “Nutripan sa Eskuwelahan” (Nutri-Pan in School), a school bakery that provides food products and generates income for the school. Children and teachers were given free bread and a feeding program is conducted insde the school premises. Free vaccines, free dental check-up, free medical laboratory and free medicines were provided as part of the school health program. Adolescent Health and Wellness Center was established to address the reproductive health concerns of young children and adolescent, likewise, the Senior Citizens Diagnsotic Center and Lifestyle Center was built to address the health needs of the elderly. Healthy Health Facilities are the places that provides free health care such as health centers and the diagnostic and specialty clinics. 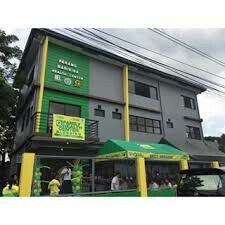 Marikina has a tiotal of 17 health centers in 16 villages, one birthing clinic and a 6-storey building Healthy City Building which has various health services. In the first floor are Social Hygiene Clinic, Sputum Laboratory, City Employees Medical Clinic, Medical Laboratory, Diagnostic and Specialty Clinic, Employees Dental Clinic, Cough Center, Radiology Clinic. At the second floor resides the Marikina Healh Zone Exhibit and the Marikina Risk Reduction and Management Office. Third floor are the Senior Citizen Specialty and Diagonostic Clinic, Center for Special Children, Physical Rehabilitation Clinic, Animal Bite Center, Adolescents Health and Wellness Cemter. Eye Center, Dialysis Center and Central Supply Warehouse are located at the fourth floor. Reproductive Health Clinic, Workshop and Training Center and Nutrition Clinic are found at the fifth floor. The Citty Health Office, Sanitation Division and Technical Division and Blood Bank are located at the sixth floor of the Marikina Healthy City Center. Village/Barangay Health Centers were located in different villages within the City and it is manage by a rural health physician, a nurse, two midwives, a dentist, a nutritionist, sanitary inspector, health aids and health volunteers from the community. There are a total of 17 Village/Barangay Health Centers and one Birthing Clinic in Marikina City. Since the year 2004, Marikina City was a recipient of various awards and recognitions from best practices to good management practices. Here are some of the awards and recognitions given to the city. 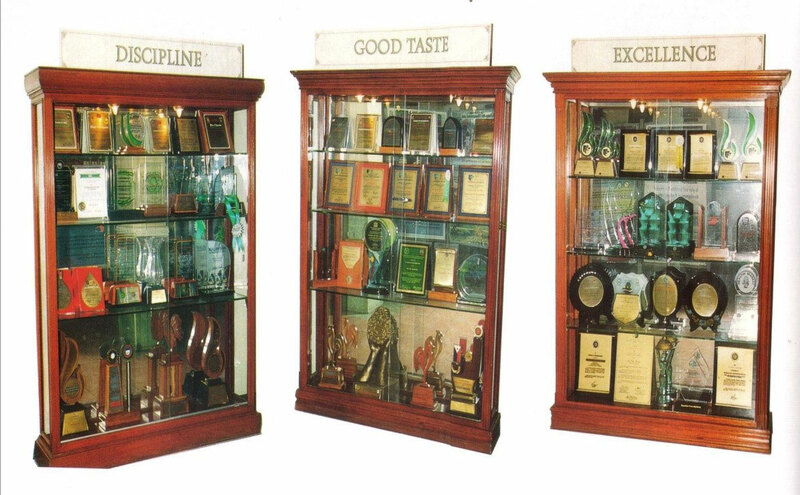 These awards and recognitions were categorized into three basic tenets of the City: Discipline, Good Taste and Excellence. 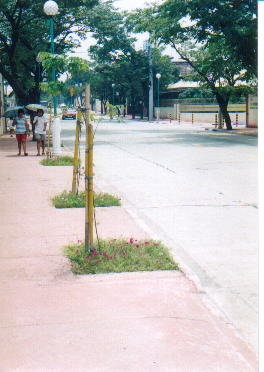 Marikina City was one of the founding members of the Alliance for Healthy Cities. 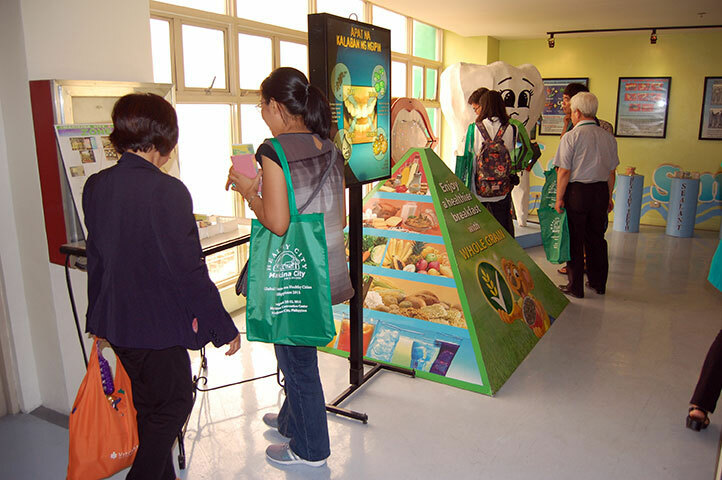 In 2004, the city won the first WHO Healthy City Project Awards entitled, Promotion of Healthy Diet and Physical Activity through Urban Planning, a twinning project with Ichikawa City, Japan. It was an exchange program of two cities with the aim of learning from each city best practices. 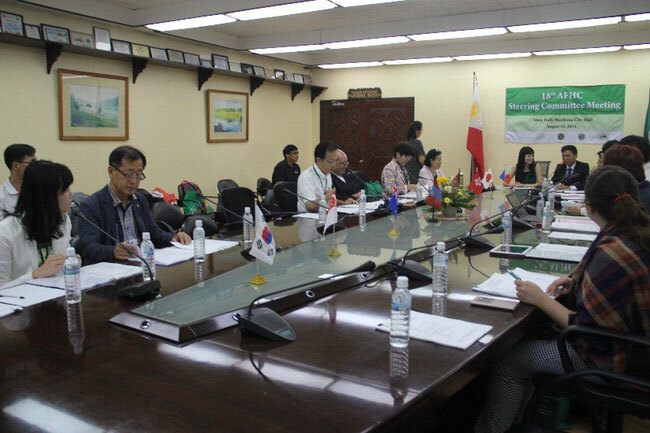 Marikina City created the Anti-smoking Volunteers and establishment of the Nutrition Center as part of the good practices learned from Ichikawa City, Japan. 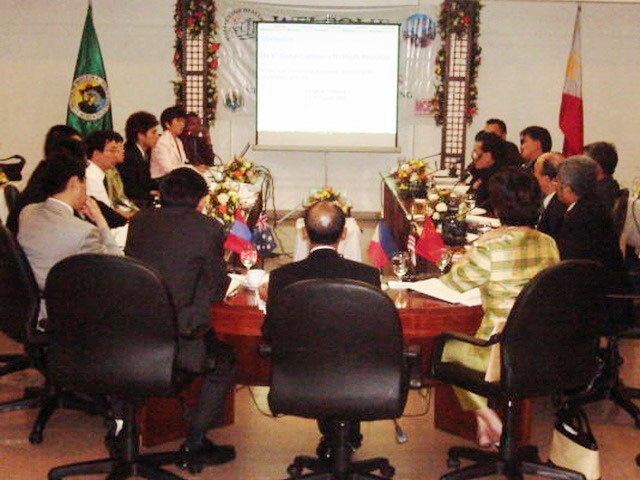 Marikina City hosted two (2) Steering Committee Meeting of the Alliance for Healthy Cities, in 2005 and the August 2015 Steering Committee Meeting. Alliance for Healthy Cities Steering Committee Meeting in 2015 was attended by representatives from Ms. Pong Scarlet Oi-lan of Shatin, Hong Kong (SC Chair); Ms. Maree Kerr of Illawarra, Australia; Mayor Satoru Ohki of Yamato, Japan; Mayor Weon, Chang-Mug of Wonju, Korea; Ms. Zahra Asgarali of Health Promotion Board, Singapore; Dr. Mitsuyuki Chiba of Healthy City Support Organization, Japan; Mayor Del R. De Guzman of Marikina, Philippines, AFHC Secretariat headed by Dr. Keiko Nakamura of Japan and Dr. Arman Lee from the Department of Health – Metro Manila, Philippines. Part of the learning and exchanging best practices among cities, members of the AFHC Steering Committee were brought to different project and program of Marikina and Pasig City. They visited the Healthy Lifestyle Project at Marikina Sport Center, the Healthy Street and Healthy Vehicle, Marikina Public Market for Healthy Market and Food Safety Program, The Shoe Museum and the Health Zone Exhibit at the Marikina Healthy City Center and the Child Hospital in Pasig City. Members of the Steering Committee attended and participated was in the Healthy Cities International Forum which was attended by local government leaders from different cities and various government agencies of the Philippines. The formation of the Philippines Healthy City Chapter was discussed and commitment of local government leaders was solicited through the pledge of commitment. In 2004 through the assistance and initiative of World Health Organization, particularly of Dr. Hisashi Ogawa and through the cooperation of the Department of Health national agencies, the local government leaders of various cities in Philippines was very active in the Alliance for Healthy Cities. Member Cities from the Philippines are Caloocan; Dagupan City, Las Pinas, Makati, Muntinlupa; Pranaque, Pasig, San Fernando, La Union; Santiago, Isabela, Tagaytay City; Valencia, Bukidnon, and Department of Health-Metro Manila. The AFHC Steering Committee spearheaded the conduct of International Forum with the attempt to revive the formation of the Philippines AFHC Chapter and it was very successful because the International Forum for Healthy Cities was attended by 115 leaders from various local government units.